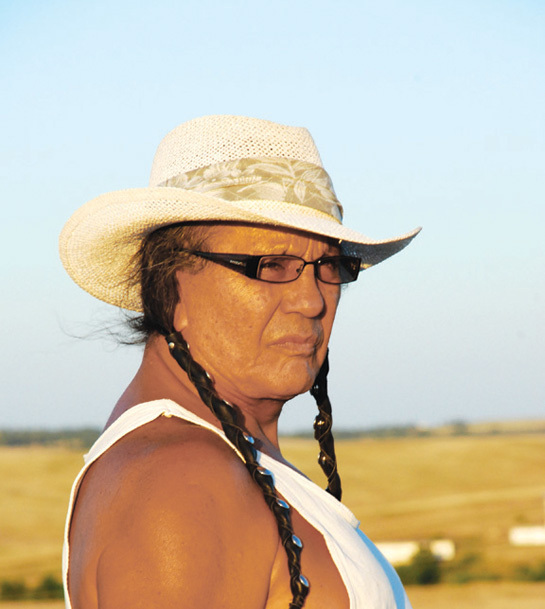 Russell Means will be honored in Kyle, South Dakota, on Wed., Oct. 24, 2012, during the first of four gatherings. The tribal flag at the Oglala Lakota Nation office is flying at half mast today, Tuesday, in honor of Russell Means, whose lifetime of resistance has inspired a generation of Indigenous rights warriors. My dad now walks among our ancestors. He began his journey to the spirit world at 4:44 am with the morning star, at his home and ranch in Porcupine. There will be 4 opportunities for the people to honor his life; to be announced at a later date. Thank you for your prayers and continued support. We love you. Ad our dad and husband would say, "May the Great Mystery continue to guide and protect the paths of you and your loved ones". The wife and children of Russell Means. I have been very moved by the global outpouring of love and support that has been sent to me and my wife, Pearl, since reports of my new illness became public. At times such as this, it is common for inaccurate information and rumors to circulate. A recent rumor that I had passed to the spirit world, is inaccurate. I, like all of us, will eventually join my ancestors, and when I do, my hope is that you will all continue to dedicate yourselves to the work to which I have tried to commit my life — liberation and freedom for my Lakota people, for all indigenous peoples, and, in fact, for ALL peoples. It is true that I am very ill, but my spirit and humor remain strong. 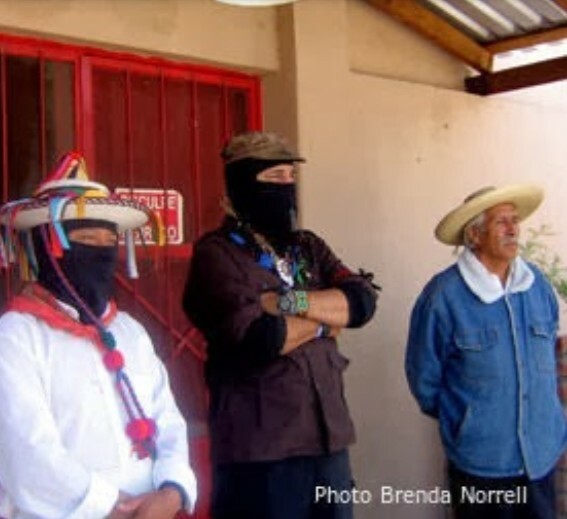 Whatever the future holds, the truth is that the work of the TREATY Total Immersion School, the Republic of Lakotah, and the freedom principles of AIM will continue, and hopefully grow. For the most accurate information about me, and my health status, please rely, first and foremost on this website, my official method of communicating to you all. May the Great Mystery continue to watch over you and your loved ones. I would like to thank All my friends and family that have sent out prayers and well wishes for not only myself but also my wife Pearl, children, grand children, and great grandchildren. I continue to appreciate my life, my family and friends, and my people. May the Great Mystery continue to watch over you and your loved ones.